My plan was to launch this change in January but my lack of technical know-how created this early inauguration. 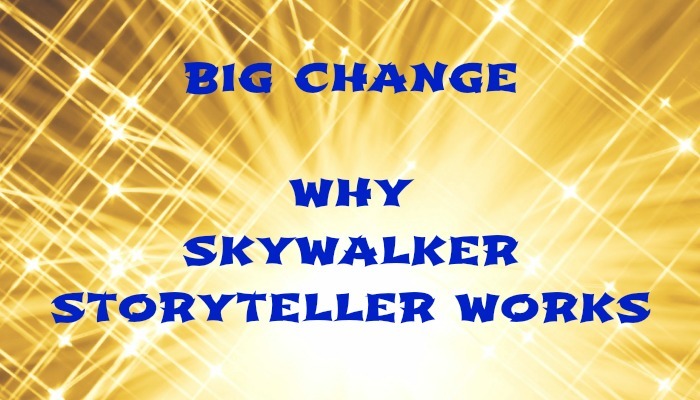 For all of you dear readers who have followed Rigzenchomo – you will be redirected to my new site skywalker storyteller works (still a WordPress site). This site is still a work in progress. But, you can see it already offers links to my books and my other two websites and more to come in 2015. Below is my new “About” statement, which explains the change. For many years I’ve attempted to start my own business. In the last six months of 2014, I invested too many dollars and many hours to learn how to start an on-line business. And here I am with Skywalker Storyteller Works. I am a kaleidoscope of lifetime experiences, stories, poetry, music, dance, health, and social activism. I fit no genre or specific market, and my ideal customer, I’m still looking for you. But, on the winter solstice of 2014, I offered my works to the world. I’ve made my intentions and set my goals. Some have called me a dakini and a bodhisattva, and yes I aspire to those ideals but it may take more than one lifetime to achieve. What I do know is that being blessed to live on this earth more decades than many, in good health and sound mind, all I can continue to do is to pour forth all of the blessings I have received. At this stage in my life, I acknowledge that every passing day brings me closer to that ultimate wonder material life wants us to fear. But, it is this knowledge that every now moment is precious that propels me to do more than simply work a job, save my money, blog for my own pleasure, and prepare for retirement. Decades ago, in my naive and trusting twenties, I was told, more than once, that I would achieve fame and wealth in my old age. Well, the only one that has arrived is old age, which leaves me at the point of saying now is the time for me to step on the world stage without fear. The earth and countries appear to be falling apart and we are, indeed, as foretold by many indigenous peoples and religions, in a time of trouble and negativity. But, this is simply a time of transition. I know that the light always rises to the top, that the only evil that exists is in minds poisoned by greed, anger, and hatred. I know the scientific and spiritual reality of the uniting force of empty energetic consciousness sustains all without end. I trust you will take time to continue to read my blogs, watch my videos, buy my books, and dance with me as I fly in the realm of compassion, creativity, and social progress. Blessings for this new endeavor! Thanks Den and Happy Holidays to you. Good luck! May 2015 be the best year yet. Thanks, Ellis and Happy Holidays to you. I wish you every success in your new endeavour. It sounds like you have very clear goals and objectives – may you realise them all. Wishing you a happy holiday season. Thanks Suzanne, and happy holidays to you too. …and greed, anger, hate are in turn powered by pride, which is, in its turn, powered by fear. A happy Christmastide to you and yours, and may your good work continue to be fulfilling in 2015. Yes so true. And may your holidays be blessed and your new year peaceful.